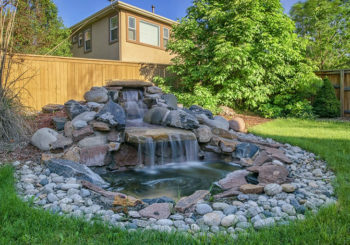 Water feature landscaping designs in Omaha will add a stylistic, reinvigorating element to the yard of your home — not to mention increase your home’s value. 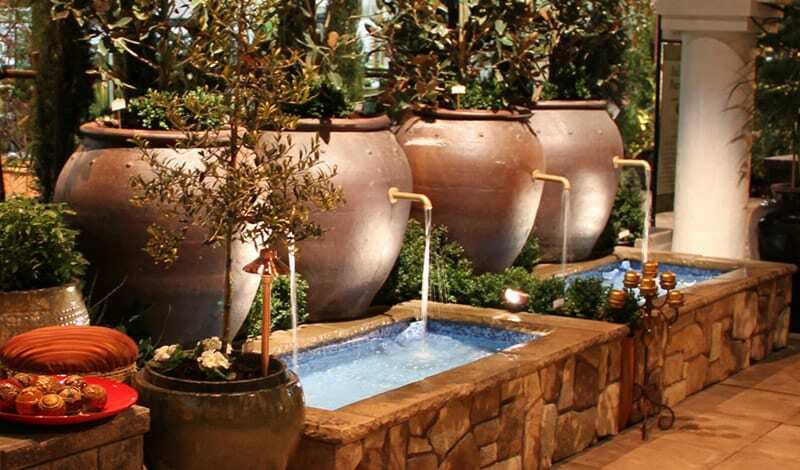 And if you are a business owner, adding garden water features will provide a focal point for your customers and a more relaxing atmosphere. 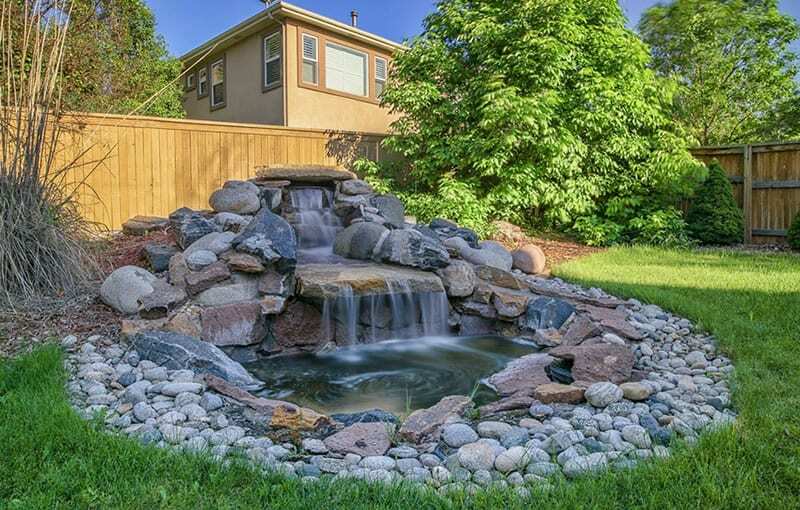 Our water feature designs have been satisfying the needs of residential and commercial customers in Omaha and the surrounding areas for many years with the installation of water gardens, waterfalls and fountains for more than a decade. 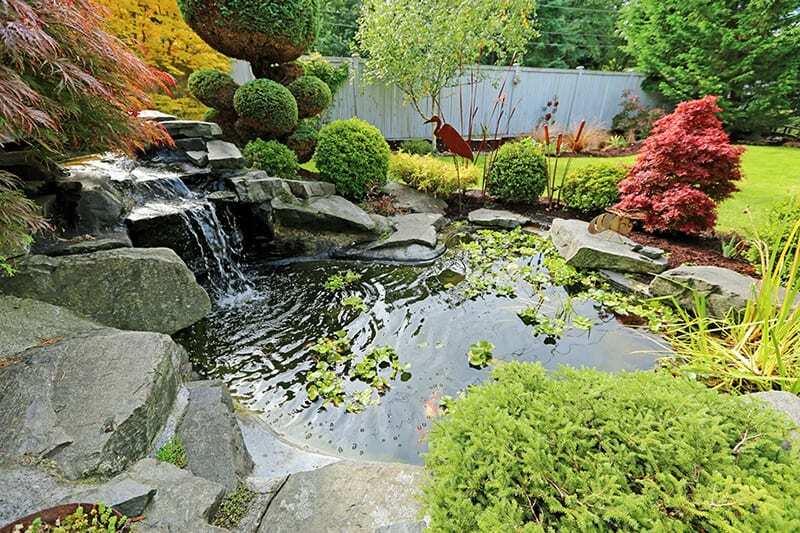 Enjoy the calming effect of moving water with our innovative landscape water features. It’s a garden upgrade that adds a note of serenity to your life. 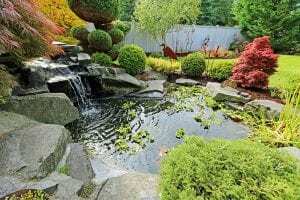 When you hire our Omaha landscaping design company for your home or business, you won’t be getting some standard cookie-cutter look. Every project we build is unique and will look completely natural. The look and scale are left to your imagination. We can work with you on any design ideas you might have or create one for you. No matter your choice, we strive to ensure that it “fits” your property’s look and will continue to do even if your landscaping goals change over the years. 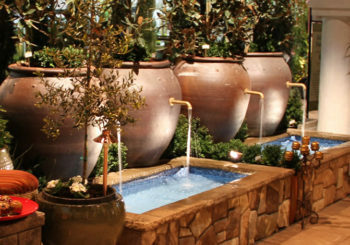 Schedule your site visit with our water feature designer/estimator today! Or contact us at 402-681-6288.